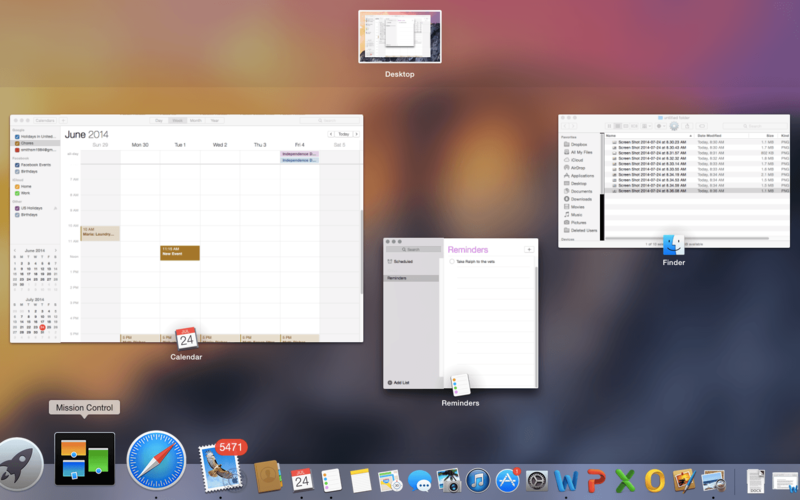 Apple keeps blurring lines with OS X and iOS, but when do things get too hazy? Two years ago, at the end of a largely glowing review of OS X Mountain Lion, I bristled at the way Apple was blurring lines between desktop and mobile every year. “Taken as a whole, the features mark a fairly aggressive bid to fold the best of OS X and iOS into one product, a strategy we first saw with the introduction of the Mac App Store on Snow Leopard, and with the arrival of Launchpad last year in Lion,” I wrote. I worried that somewhere down the road, merging OS X with iOS would ultimately mean robbing the desktop operating system of the depth and flexibility that makes it a daily driver for so many of us. 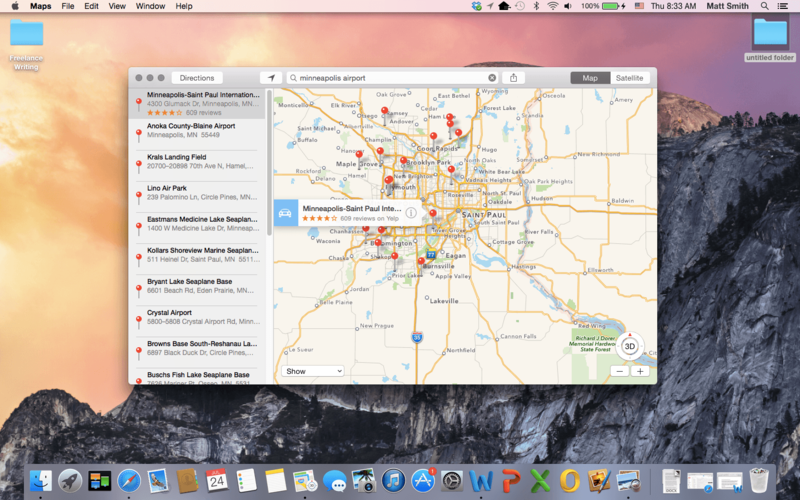 We’re still not there – yet – but the first glimpses at OS X Yosemite haven’t put those fears to rest. Look, there’s a reason I’m typing this on a Macbook right now, instead of a peripheral-laden iPad. It’s not just because all of the tablet keyboard adapters I’ve futzed around with have left something to be desired (though that’s certainly part of it, of it, of course). As far as smartphones and their applications have come over the past few years (and no one’s questioning the fact that the evolution has been mind boggling), I continue to prefer the desktop environment for the vast majority of my workflow. It’s quicker, more power and, perhaps most importantly, more open. There’s a reason I’m typing this on a Macbook right now, instead of a peripheral-laden iPad. A year later, I voiced similar concern as the crest of Mavericks crashed at WWDC. So many of 10.9’s new features — again, while often compelling and welcome — seemed to be borrowed wholesale from features that first appeared on iOS, from more obvious app grabs like iBooks and Maps to backend features like App Nap. Heck, even the usage of the term “app” implies a large-scale iOSification of the desktop operating system. The flat design was lauded as a wholehearted embrace of the minimalism that has defined so much of Apple’s output over the years. But it meant a whole lot more for Cupertino. It meant a visual unification across iOS, a sense that, no matter what app you were using, you were still in Apple’s loving arms. 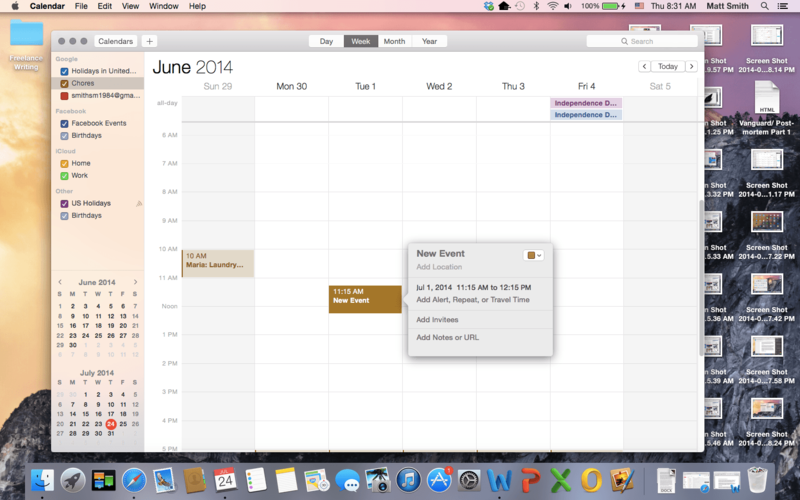 With Yosemite, it’s clear that the company had no intention of confining that consistency to iOS alone. Really, it’s a similar approach to the one Microsoft has taken with Windows, Windows Phone and the Xbox. The company has built a similar interface across all not because it means hiring fewer developers, but because familiarity — and cross-platform compatibility — are what keep people tied to an ecosystem. Granted, Apple has cut down on the shock of the shift with a more frequent upgrade model. The company began distributing the operating system through its App Store, dropped the price considerably, and then ultimately made it free. It’s much subtler approach, easing users into things a few features at a time — a smart move in a time when changes to Facebook’s news feed nearly cause people to riot in the streets. This time out, those changes include literally turning your desktop machine into a phone, with the ability to make and receive iPhone calls and send and receive text messages. Again, I’m not one to complain about new features. 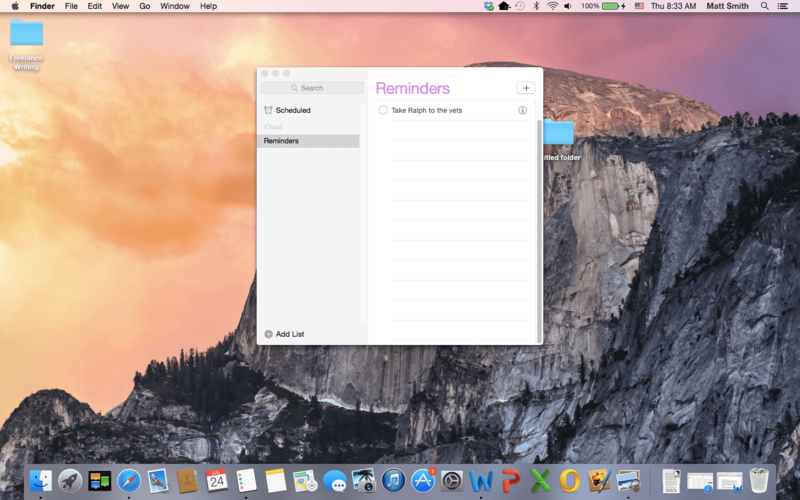 Yosemite looks to have plenty of new features, but I’ll hold out until the final version rolls out before making any final judgments. These features are welcome so long as they don’t ultimately come at the expense of the operating system’s relative openness. We’ve seen Apple hamper product features before, for the sake of broader appeal and simplicity. Final Cut Pro X, for example, arrived in a sea of criticism from longtime Final Cut users. With that release, the company appeared to be taking a widely used and much loved piece of professional software and crippling for the sake of making it easier for novices. We’ve seen Apple hamper product features before, for the sake of broader appeal and simplicity. It’s an incredibly tricky proposition for a legacy product with a large and vocal userbase, and in the case of Final Cut, the company ultimately gave into demand by adding features back in. There’s a big difference between baking that user-friendliness in from the outset, and attempting to shoe-horn it in later, at the expense of key and beloved features. In some senses, OS X is like a legacy product. It’s an operating system that came of age before the age of the App Store. That means the company hasn’t been able to exert the same tight control, and the flow of software onto the device has not been traditionally filtered entirely through an Apple-controlled marketplace. That model has its ups and downs: While there’s a larger potential risk of malware and wonky software releases on the desktop, it brings a flexibility and breadth you won’t see on your iPhone. If Apple had to do it all over again, perhaps it would have taken a more “walled garden” approach to the desktop. But thankfully for Mac power users, OS X is a product of a different time. As long as the company commits to that openness, I’ll continue to welcome new OS X features to the table. But while the company understandably seems to have move invested in iOS development these days, it would be great to move back in the direction of two-way innovation, where desktop breakthroughs exert as much influence on mobile development as the other way around. And heck, not everything needs to be adopted across operating systems. Even as our mobile devices continue to become more and more powerful, there’s still something said for platform differentiation.